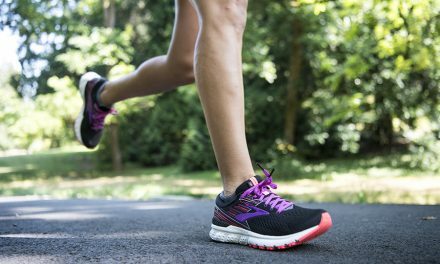 When you combine patent-pending science, along with a healthy dose of gut instinct, you have the K2’s Mindbender collection. 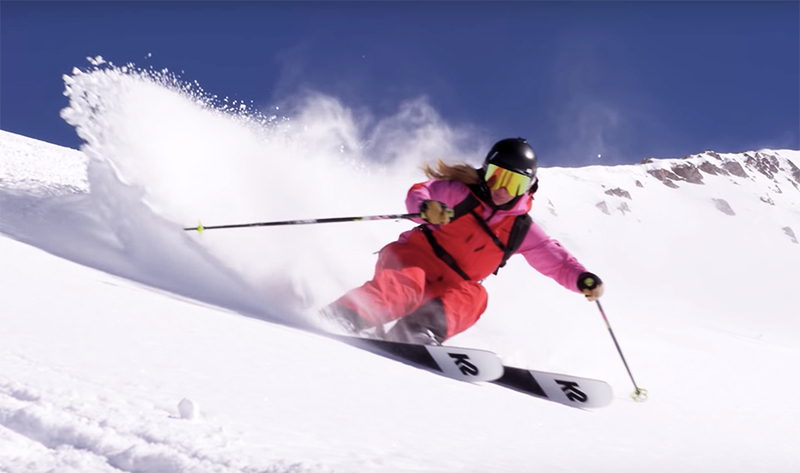 K2 came on the scene in the 1960s when the Kirschner brothers pioneered fiberglass ski manufacturing in the U.S. Long before freeride was a discipline, K2 was looking to change what could be done with and on skis. Change and progression have always been a part of K2’s DNA, and that is the genesis of the Mindbender collection for 2019. We caught up with Tim Swart, newly appointed VP of Marketing for K2, just before OR last month to talk about the Mindbender collection and one of the world’s most respected brands. K2 is an innovator and has worked to build a robust and engaging brand to provide the best products and service in the ski and snowboard categories. As a new member of the K2 family, what makes the brand attract and retain customers? I am long in a line of predecessors who have helped shape and build this brand. Our history goes back to 1962 for skis and in 1987 for snowboards. That’s a long time. No other American brand has done that. It used to be where skiers weren’t like snowboarders and snowboarders weren’t like skiers. That’s now changed. We went to the past to hone our future. We’re a brand that comfortably does ski and snowboards, and that’s something we’re most excited about as a brand right now. There was a time the markets drove independently of one another even though there were acceptance at ski areas and retailers. Among groups of people, there was, especially during snowboarding’s growth. Even for K2, snowboarding was a separate offering for a long time. We’re celebrating the fact that we comfortably do both skis and snowboards. It’s the same consumers, it’s the same ski areas, it’s the same retailers, it’s the same athletes, it’s the same groups of friends, and it’s comfortable. We’re proud of it. Why was there a dislike between skiers and snowboarders in the past? It parallels a lot of other things. Skateboarders + BMX riders didn’t like each other, Surfers + Boogie Boarders didn’t like it each. Skiers + Snowboarders, there were areas where it was homogenous, but for a long time, ski areas banned snowboarding. Also, back in the day, they allowed it because they didn’t know any different. Now there are only a couple ski areas that don’t allow snowboarding. The mindset has matured and shifted, and that’s all gone now. What does K2 do well? We are dedicated to making a product that works and lasts. We’re good storytellers, too, but if we didn’t have the excellent product, we wouldn’t have a good story to tell. Here in Seattle at our Advanced Resource Center, we have technicians, engineers and passionate riders in all disciplines where we prototype, test, and ride before we go into production in our own overseas factory for all our brands – K2 snowboarding, K2 skis, Ride, Line, Full Tilt boots, Backcountry Access, Atlas snowshoes, Tubbs snowshoes, and Madshus. The brand has a loyal following. We’re proudly an American brand with a strong following in the Pacific Northwest, the East Coast, Japan, Europe, and in Canada. We’re bold, and we don’t listen to what other brands are doing. When people put on our product, they identify with it. 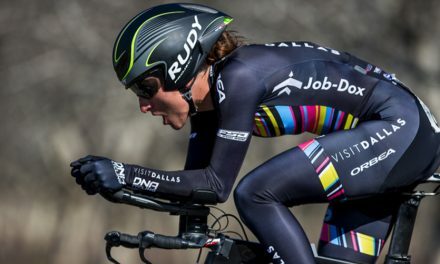 In our past, we spearheaded racing and won Olympic medals, but today’s K2 product is not a racing product. 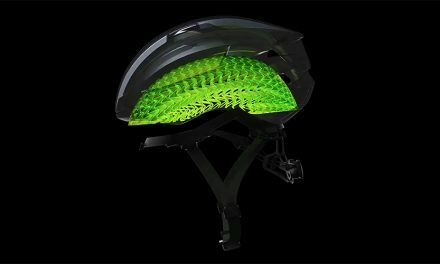 Do you feel K2 is at the forefront of design and technology? Absolutely. 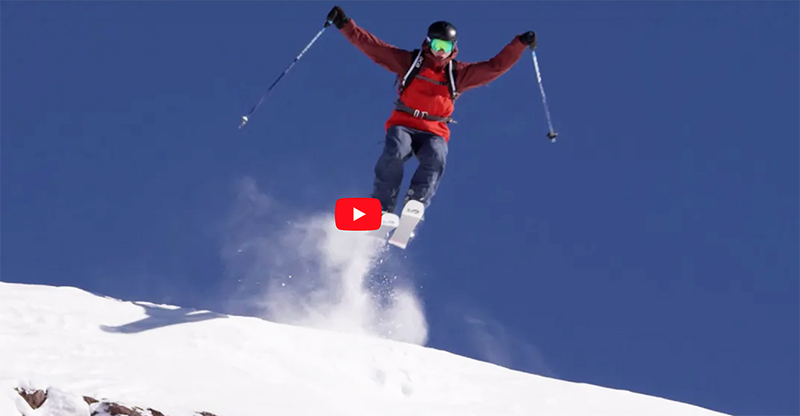 Our Mindbender collection of dedicated skis and boots for men and women is our most significant product release in the last 20 years with an early release in Q1 2019. Typically, ski sales run through the Fall, but we moved the launch forward and released Mindbender on January 15 this year. We did a lot of advanced social marketing leading up to it, and with new patented technologies, we won an award at ISPO. Watch the video here or below. What is the technology behind the collection called? 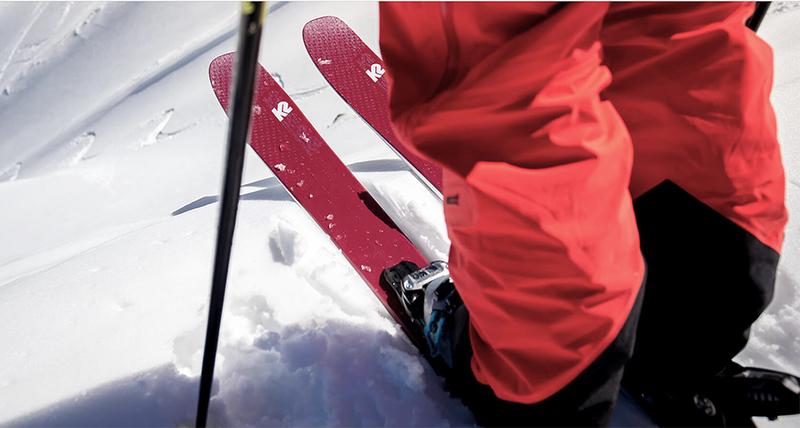 The Mindbender skis, depending on which model, are made using K2’s Carbon Spectral Braid, or Titanial Y-Beam. When we make something, we have high standards. We don’t just send an order into a factory and then lay it up. We think about it in a way where we can make it, where it’s going to flex differently, where it’s going to weigh differently, where we can beef up certain parts, and where it’s going to respond differently. It was the same on the Mindbender collection. It wasn’t just what the market called for in terms of performance and where we could fit in price wise, it was indeed how can we reinvent something. 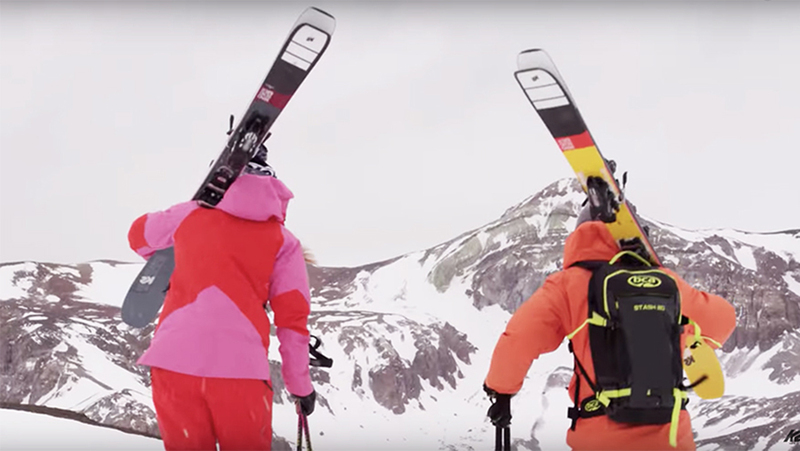 Each ski built purposefully — with six skis each for men and women. There are multiple lengths and widths with different core technologies for the terrain at hand. That’s what makes this collection and the K2 brand a stand out. Twenty years ago, as an R&D project, K2 started the started the K2 Alliance. Yes, at the time, the process for creating women’s specific product that wasn’t adapted, shrunk, and painted a “cute” color was not in favor. The women’s offerings in the Mindbender for instance, are an example of what the K2 Alliance is all about. The six high-performance and all mountain skis in the collection are female-specific for weight, strength, and riding styles. What do you do best with the Mindbender collection? 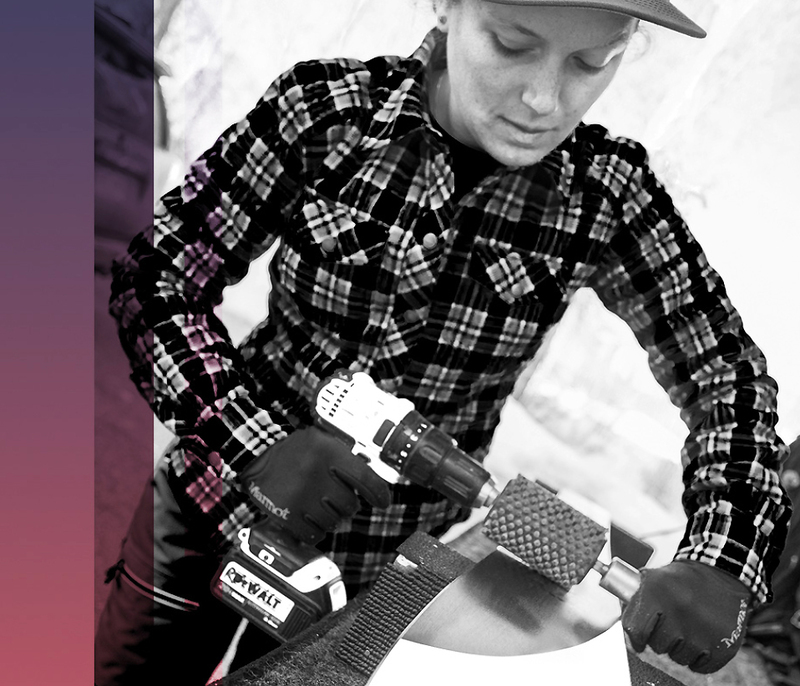 We got serious about making skis that describe K2’s personality, our lineage, and our high-performance characteristics. We put attention on a point in the market where brands are focused but haven’t charged as hard as we have. To a certain extent, K2 delivered what the market didn’t know yet what it needed. It’s also a ski collection that feels good right off of the top of the lift. Why is the Mindbender boot revolutionary? Because it’s not a stand-alone it’s an overall suggested collection that works with the skis similar to what you would find in other sports brands in footwear and apparel collections. The group is a head-to-toe offering. Men’s collection pictured below. Are the Mindbender boots unisex? The boot is unisex in functionality but what’s different are the body mechanics. 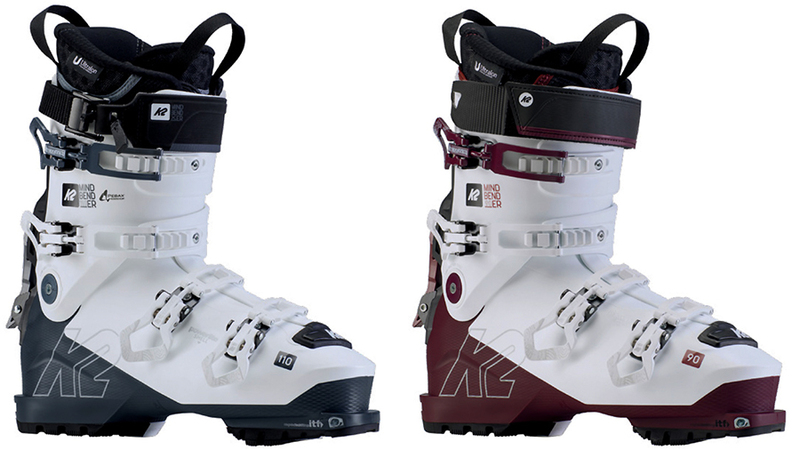 Women’s Mindbender boots pictured below left. Who is the Mindbender customer? They’re the weekend warrior who takes skiing seriously and the pro that wants to go out and have fun on a ski that will stand up. How was the collection launched at retail? Brand materials supported our in-store marketing program. All key stores that carried the limited release — in 50 stores across North America for the January release — took our clinic on how to sell the collection and ways to get the word out. We’re rolling out a more significant version next year, but this year we wanted to do the early release and overly clinic the people selling the product to be capable of one-on-one communication with the customer. The approach has been successful with fantastic sell-through.